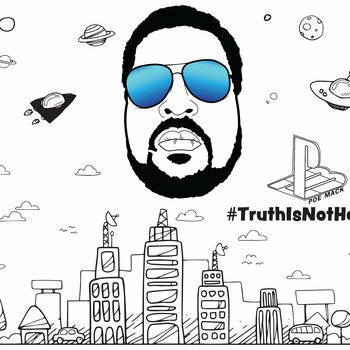 "Mistaken Fortune" is the first single from the D.R.U.G.S. 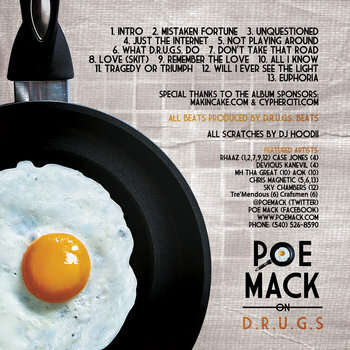 Beats produced album titled "Poe Mack on D.R.U.G.S. 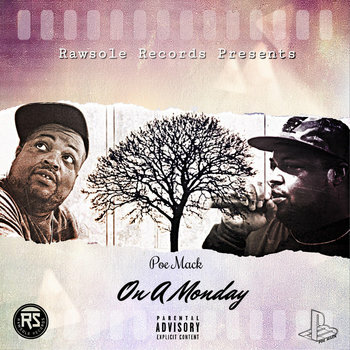 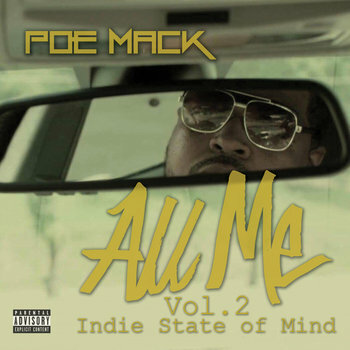 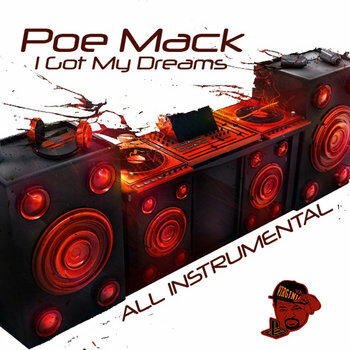 Poe Mack is an artist from Southwest VA who in the past two years has had mentions in the New York Times, Spin Magazine, Respect Magazine, and many popular internet blogs. 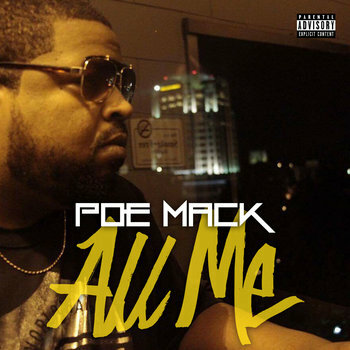 Mack also constructed the 2011 Middle East Micfest Tour alongside grammy award winning hip hop producer, 9th Wonder. 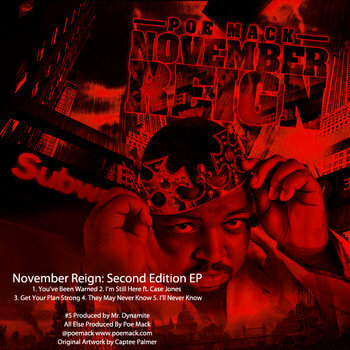 This 17 track album is a reflection of real life as we all have got to know it. 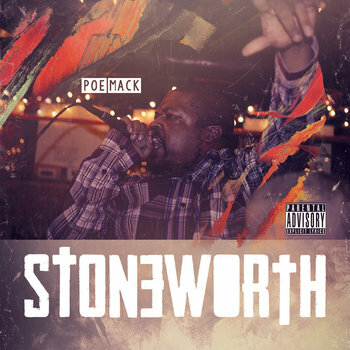 Everyone has a story to tell, this is mine.....Poe Mack's......grandson of the forever wise "Stoneworth".